While most of us would love to cut our grocery bill in half, over the years I have found that for most people, the biggest obstacle to saving money on groceries is simply just knowing where to start. 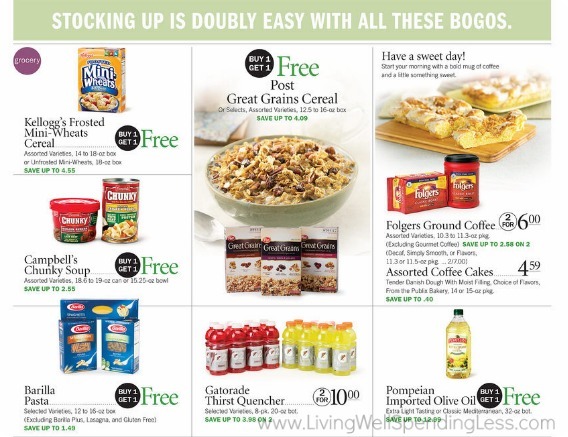 Figuring out the very best deals and rock bottom prices might truly seem impossible at first, especially if you’re brand new to coupons. But when it comes right down to it, the key to saving on groceries is very simple: Buy all your items at their lowest possible price, then stock up until they go on sale again. Of course, in order to do this effectively, one of the things you’ll want to know is whether you are truly finding the BEST deals. How do you know if an item is at it’s lowest possible price? And how do you create your first rock bottom price list when you don’t even know when to start? 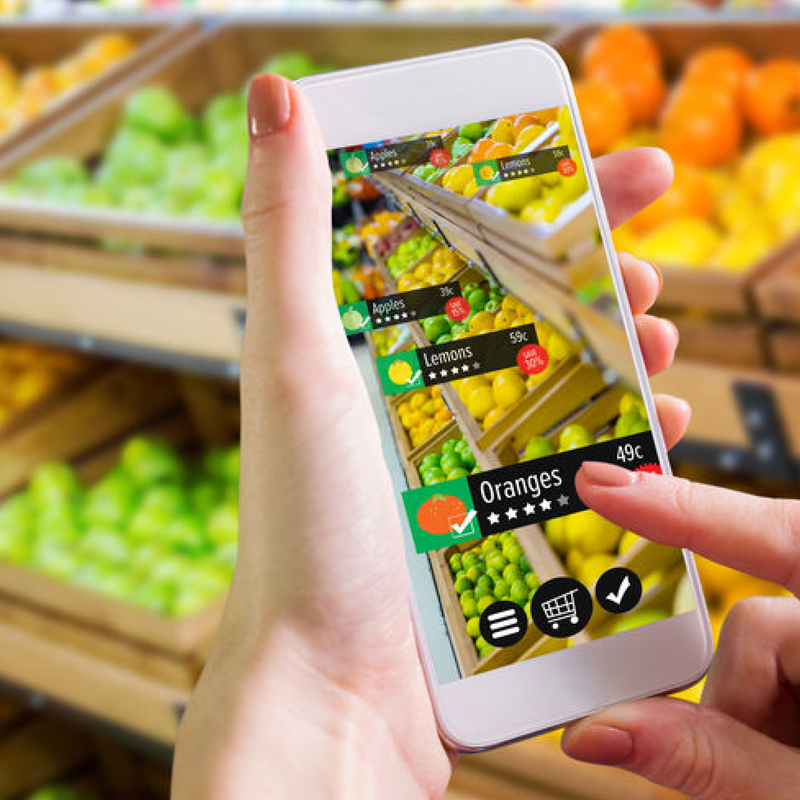 While saving on groceries is always somewhat of a work in process, these four simple steps can help walk you through the process of discovering the best prices in your area so that you know exactly when it’s time to stock up. Saving BIG on groceries starts by getting a handle on the best possible prices for YOUR particular grocery store and region. So how will you know if you’ve really found the best price around? What IS the real Rock Bottom Price? 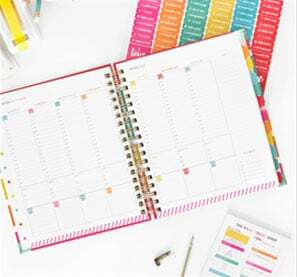 This can actually vary a lot, depending on where you live and where you shop, but starting with a pre-made list can help give you a point of reference from where to begin creating your own customized list. 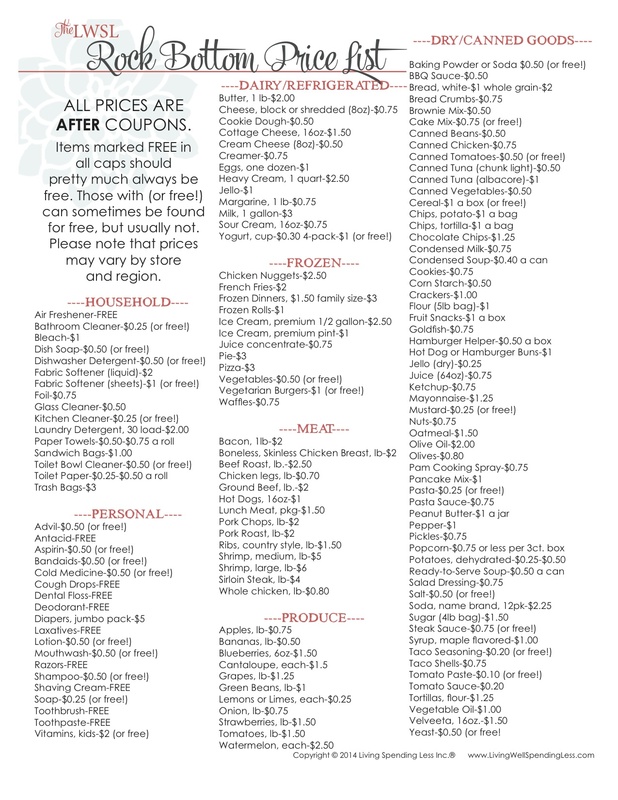 The following printable price lists are a good place to start. 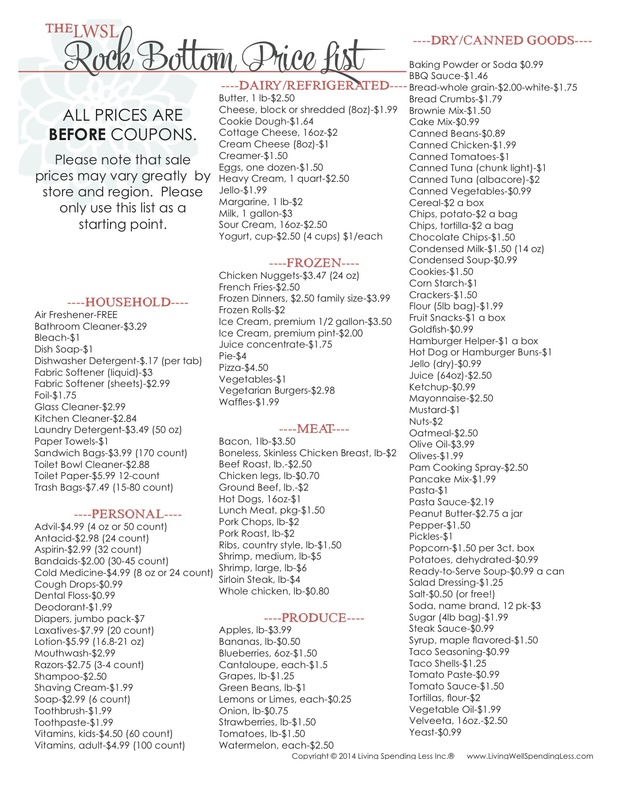 Depending on whether or not you plan on using coupons, you will want to choose either the BEFORE coupon list or the AFTER coupon list. Both will give you a general idea of what sort of “stock up” prices to look for. Once you have a starting point, you will want to add to the list, particularly the items that your family buys frequently. If your family has any special dietary needs or food allergies, you will want to make sure those items are all accounted for as well. Everything goes on sale eventually! At some point, you may want to abandon the printable list above and create your own customizable list. You can do this on a spreadsheet or with a small notebook, but be diligent about keeping track of the food, toiletries, and household goods your family uses. It is also a good idea to group your list into categories such as household, personal, frozen, meat, etc. Once you’ve created your personal list, you will need to begin paying close attention to the prices in your own area to see how they compare, so that you can adjust your list as necessarily. You may even want to spend an afternoon checking out prices at a variety of stores, such as Walmart, Save-a-Lot, or Aldi, to see where you can save the most. What’s the best price you’ve seen for each item? Then, follow the list for a week or two. What other items come up? Sometimes we forget about something that we may purchase quite regularly. Add those items to the list and adjust as needed. 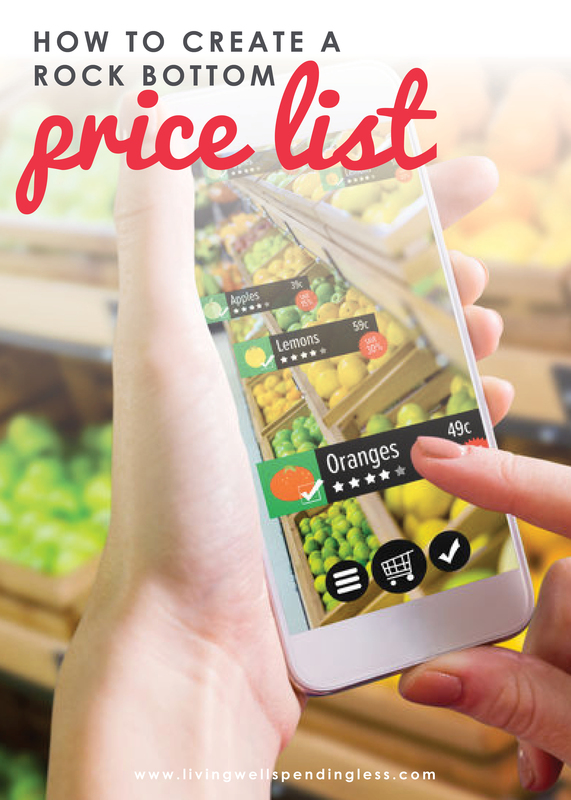 With your price list in hand, you will have a valuable tool for knowing what and when to stock up on. But how well it works will depend on how closely you are willing to follow it. I definitely recommend that you give up on brand loyalty if you really want to save. It can really impact your bottom line…BUT I know there can be exceptions. One thing to keep in mind: with cosmetics, over-the-counter medications and sundries, the generic or store brand must contain the same active ingredients as the brand-name item (including, for example, vitamins, pain-relievers or antibiotic ointment). I’ve found that off-brands are very often just as good—and sometimes even better. Certain hand soaps and lotions are wonderful in the generic variety. Furthermore, stores like Aldi can be a great place to save–their everyday prices beat most sale prices at regular grocery stores. You may also want to get creative when it comes to cleaning items. Homemade cleaning products are not only better on the environment, they can be made for just pennies. Check out these ten great cleaners that can be made from just ten simple ingredients for more ideas. 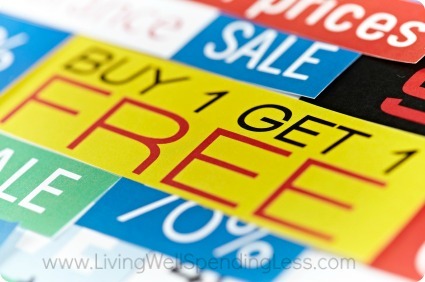 Refine your list as you go, then watch for items to fall to their lowest prices and, once they do, STOCK UP. The whole point of keeping a price list is to know what to stock up on, but it will only benefit you if you actually stock up when things hit their rock bottom prices. 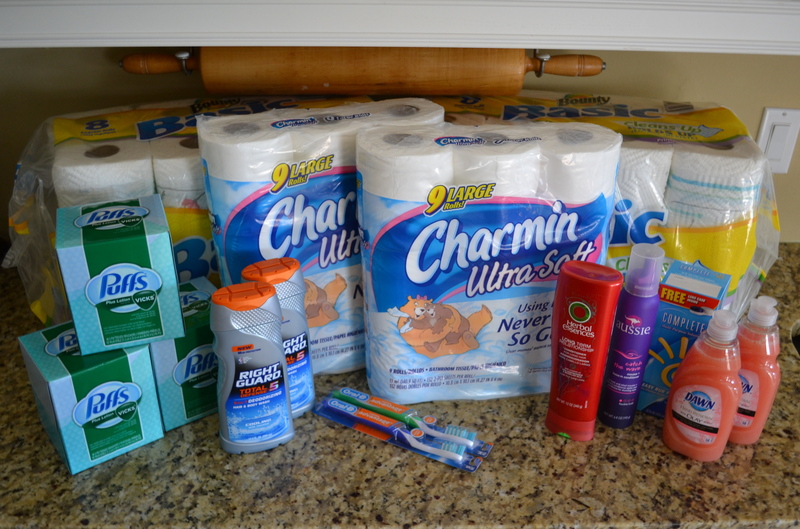 When you find a great deal on an item that your family uses regularly, purchase the amount that your family would typically use in a two month period and NO MORE. 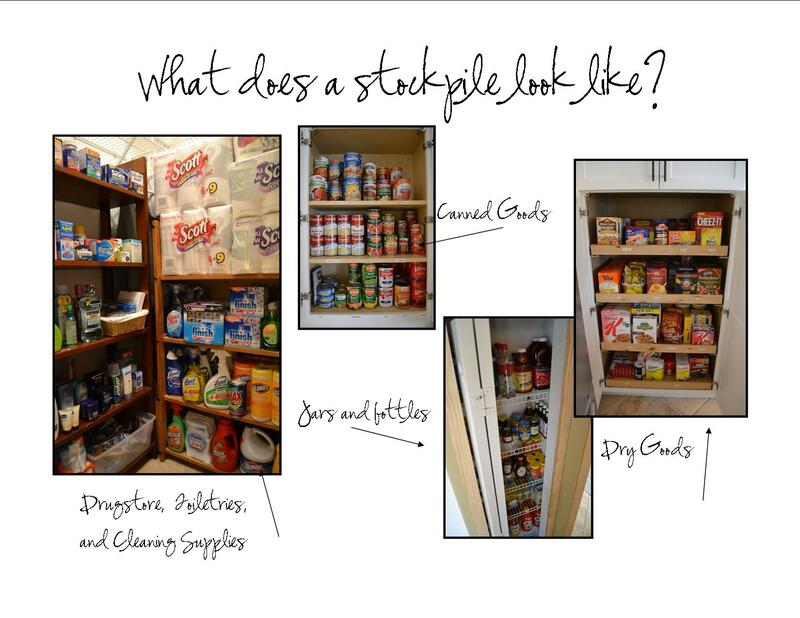 There’s no reason to go crazy and let your stockpile take over your house, causing you to fill your cupboards with items that you’ll never use, just to “save” (or just because they’re free). However, you do need to buy enough to last until that item goes on sale again. It can take a little practice to get the balance right, but with careful planning, you can really cut your bottom line. I’ve pinned this for later. This is a great idea! Thanks for sharing! Love the before and after lists! I was just talking to my husband about how I refuse to pay for certain groceries unless they’re at a certain price level. We’re running low on coffee, but I know that if I wait another week it’ll go on sale for at least 50% off! Hi Ruth. I love having my Rock Bottom Grocery Price List. I update mine every 6 months. I just did it in August in the Pacific Northwest: Seattle Area. It’s ABSOLUTELY essential to know grocery prices because I believe it’s the easiest place in the budget to save money! I love the rock bottom price list! For me using coupons has become away of life. Not sure about your area, but here in MN it seems like the prices on Meat and Dairy are always going up. This is a great reminder that I need to do this. I have a “mental” price point list but I really need to archive it. thanks. I think having a rock bottom price list is very smart. It is important to have a good idea of how much you really feel comfortable spending on items you are buy regularly. Thanks for sharing your tips! Thanks so much for posting these lists! I’ve been searching everywhere for a basic list to start with because starting from scratch with a rock bottom price list seems so overwhelming. Now I’ve at least got a starting point! 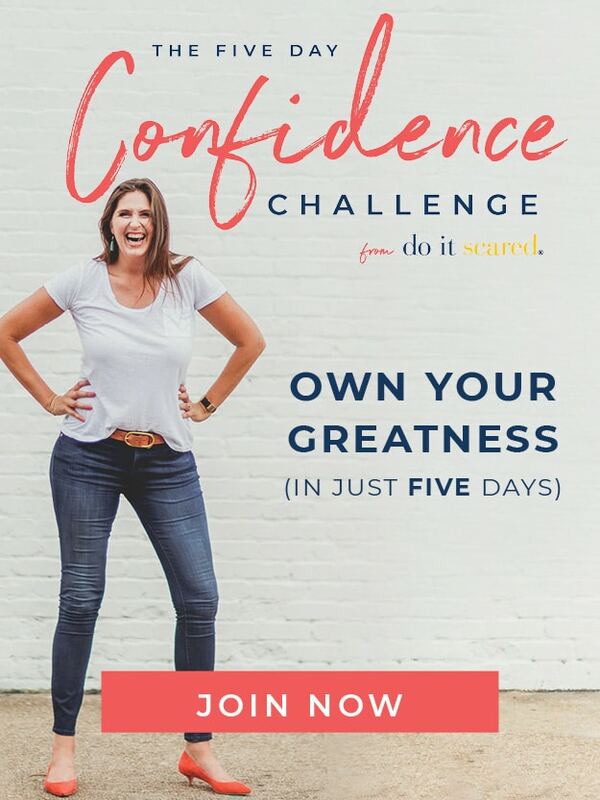 I recently saw an advertisement for a workbook that accompanies your book. I couldn’t find it. Any suggestions? I’m from Massachusetts and we live in area where the cost of living is high. Of course, we still don’t make what we always need to in order to cover that, but it is what it is. Due to this, I realized I needed to make my own rock bottom price list. When my husband and I first got married, I tried to do this at the store, by having a clipboard but I found this uncomfortable, and stopped. When I tried to get into couponing I had to find another way to get my list done. However, by then I also had a 3 year old in tow, which made it a little harder. Until I realized that all I needed to do was keep 6-8 weeks worth of flyers and create my list from the comfort of my couch (and watching my favorite shows with a nice cup of tea) this helped me tremendously. Of course, with my notebook and flyers strewn about, there was only enough room for me on the couch but the hubby was working nights, so it all worked out. It was the easiest way for me to get this done. I still review the flyers and see if I need to update, and note any significant changes, but this is less time consuming since I have the majority of it done already. Where is the blank rock bottom price list to start your own. It says in your book that one is available here. Do you have a template so that we can make our own “rock bottom prices” list? Great post! Just a note on the price lists tho- Midwest readers will definitely want to make their own. Most of those prices are just shy (or even higher) than regular shelf price. 3.99/lb for apples about blew me out of the water, when I’m used to paying between 77-99c/lb!